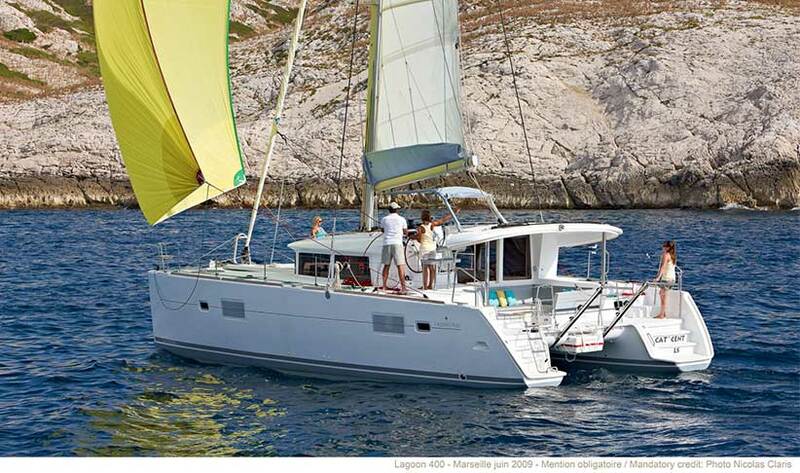 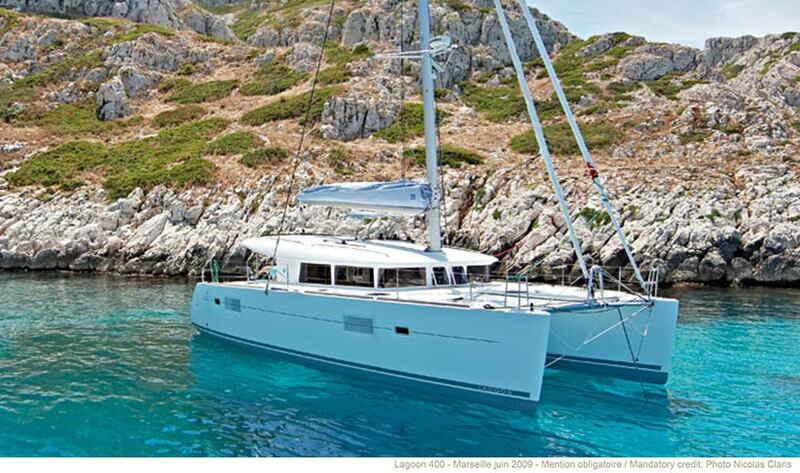 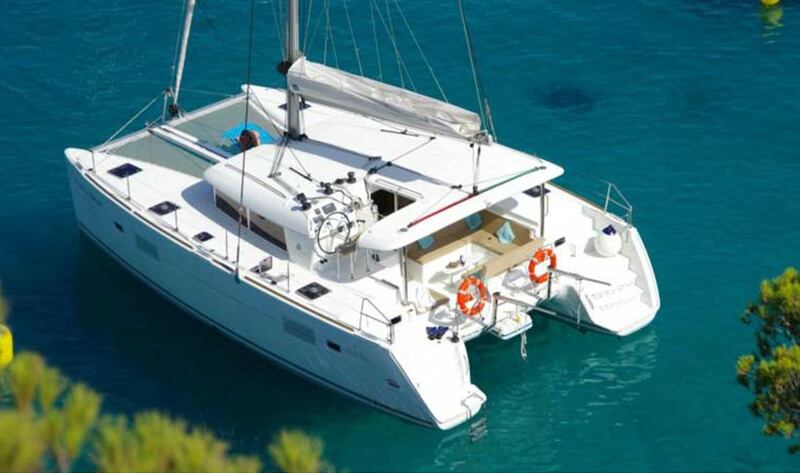 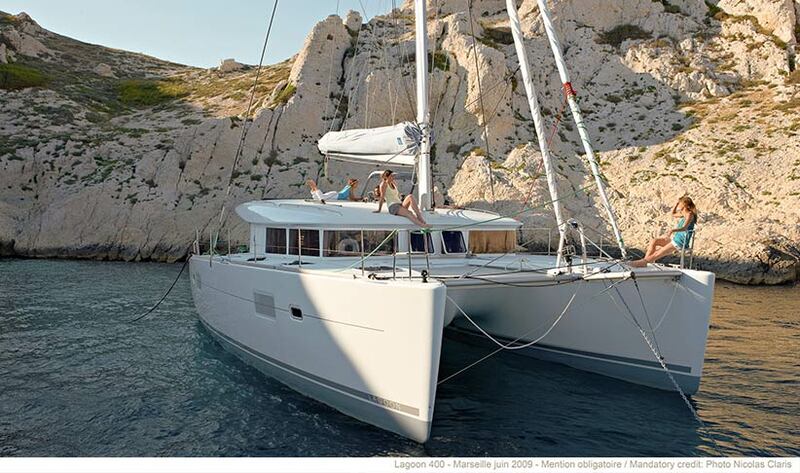 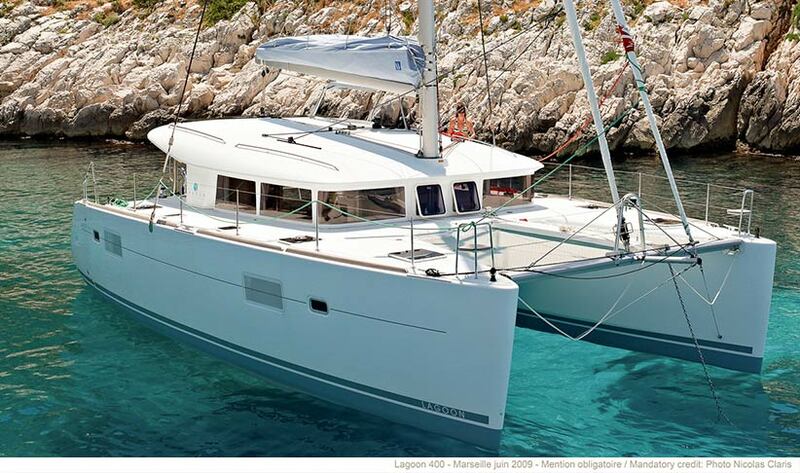 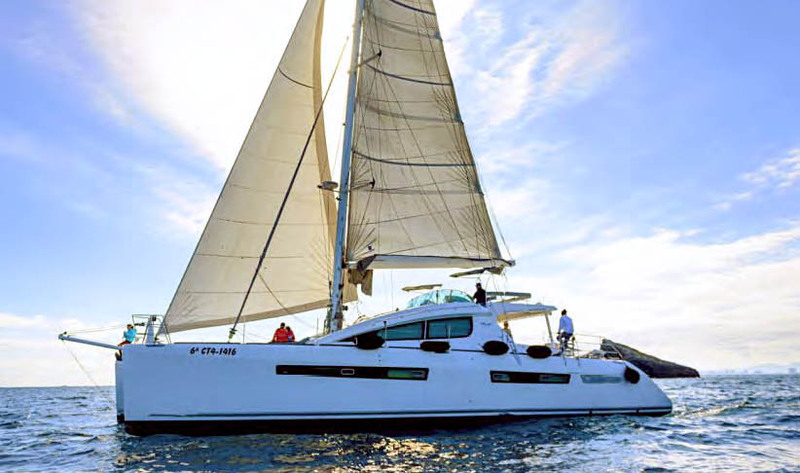 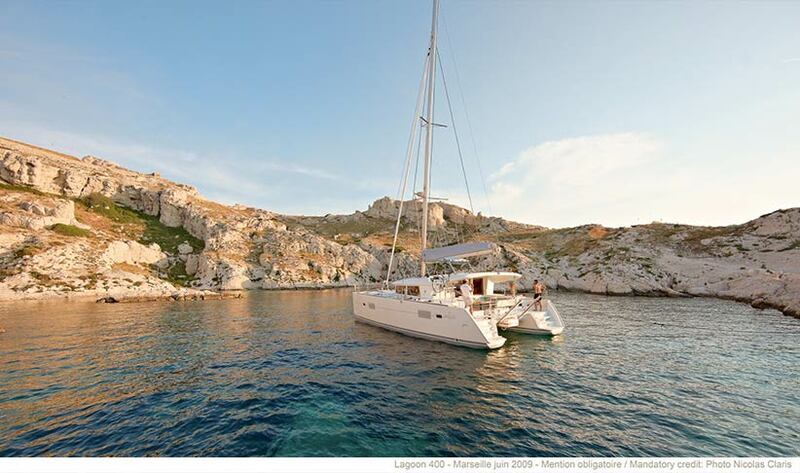 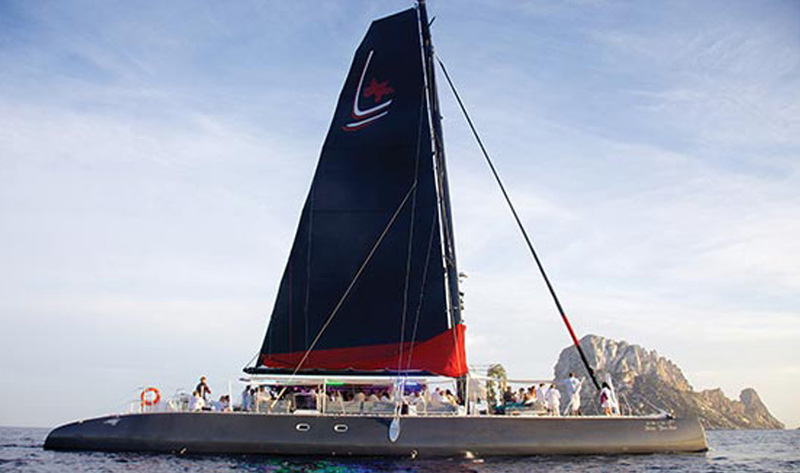 This 2013 Lagoon 400 S2 Catamaran, based in San Antonio, will get you to the most lovely locations in Formentera and Ibiza including Illetes, Medjorn, Es Vedrà, Cala Bassa, Cala Conta, Cala Jondal as well as elsewhere around the Balaerics. 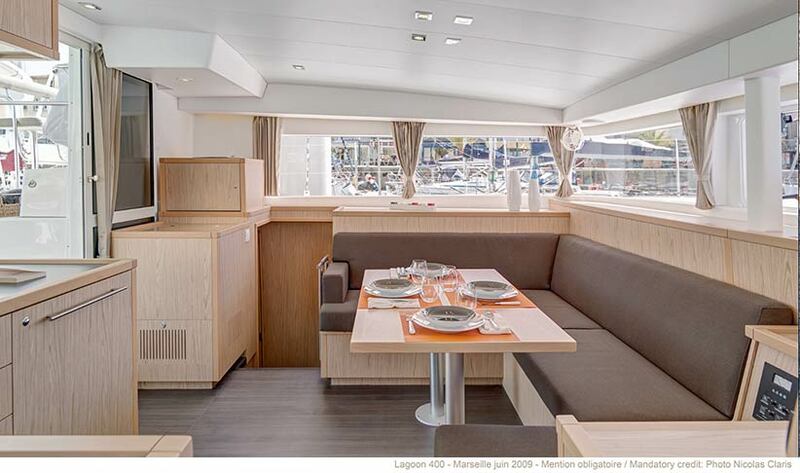 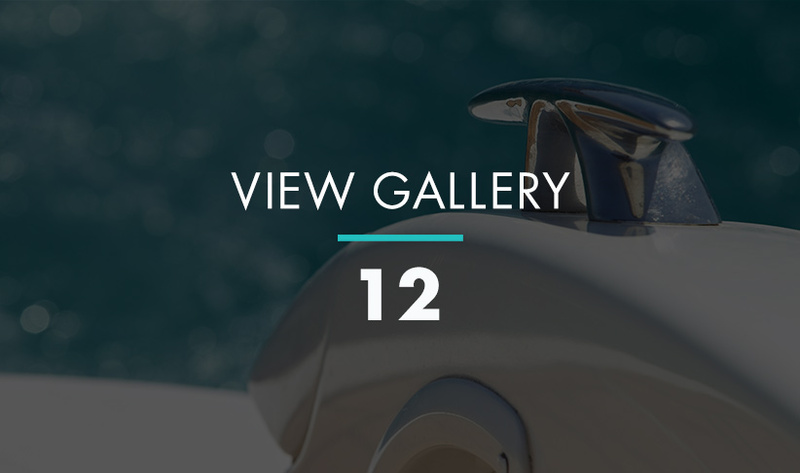 Ready to host up to 11 with plenty of space for all to relax both above and below deck. 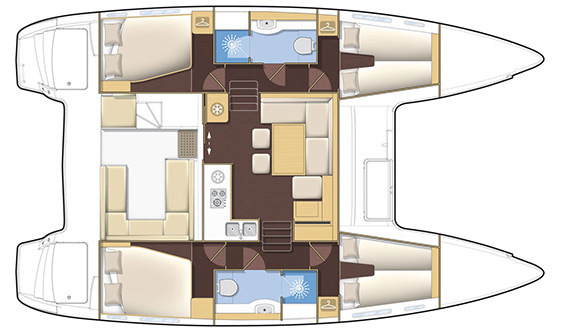 In addition to the 4 double cabins, there are two crew cabins, one in each hull in the bow. 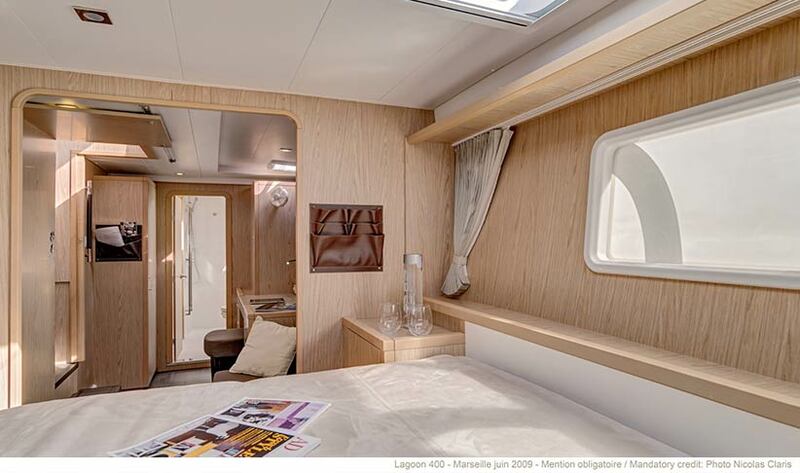 The living room also has a convertible sofa/double bed and has a spacious living room with a well-equipped kitchen. 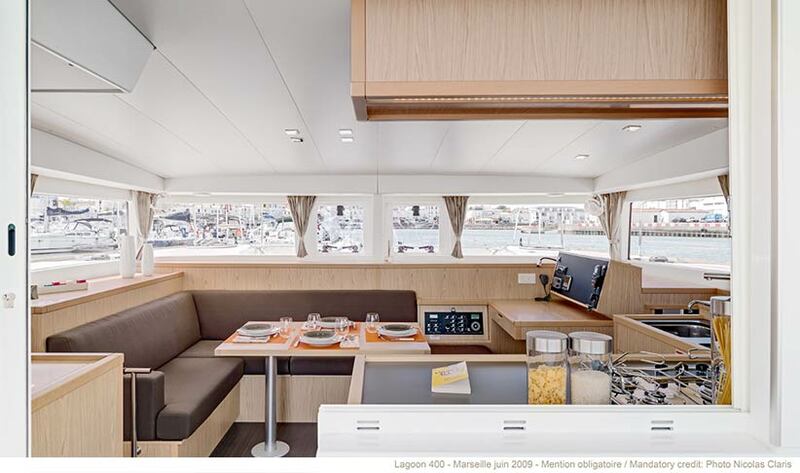 The exterior has a spacious area to lay on the bow of the boat. 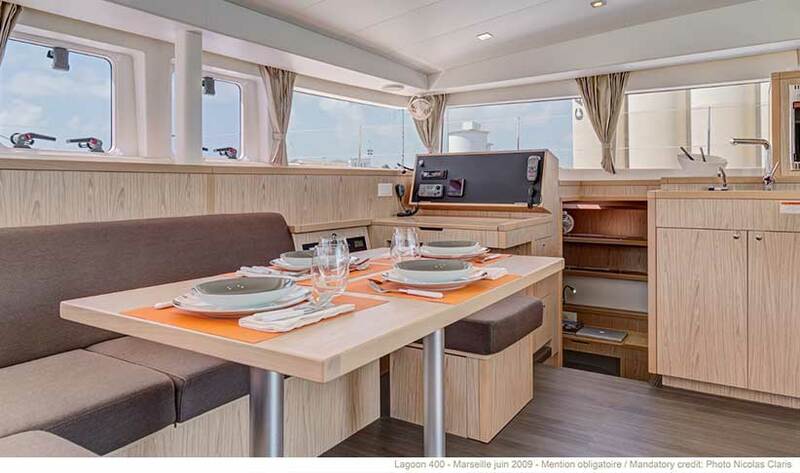 The large aft cockpit has plenty of space for dining and can easily accommodate up to 11 people. 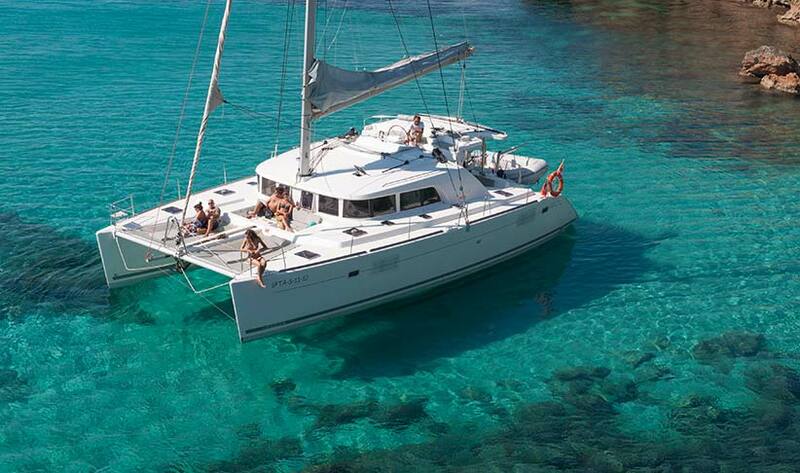 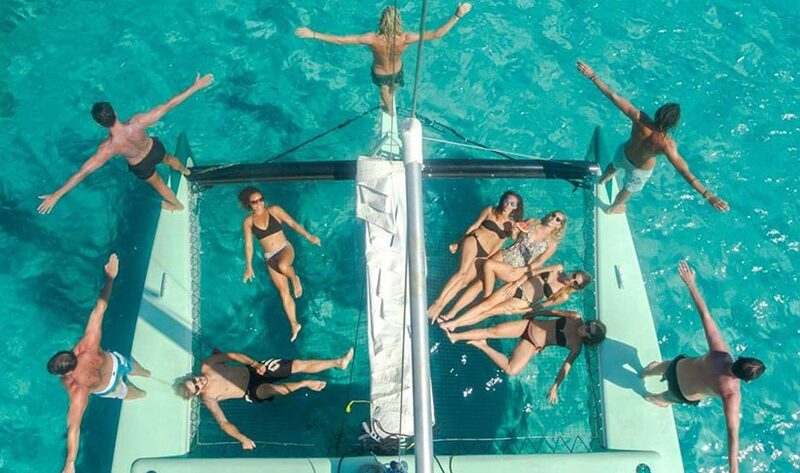 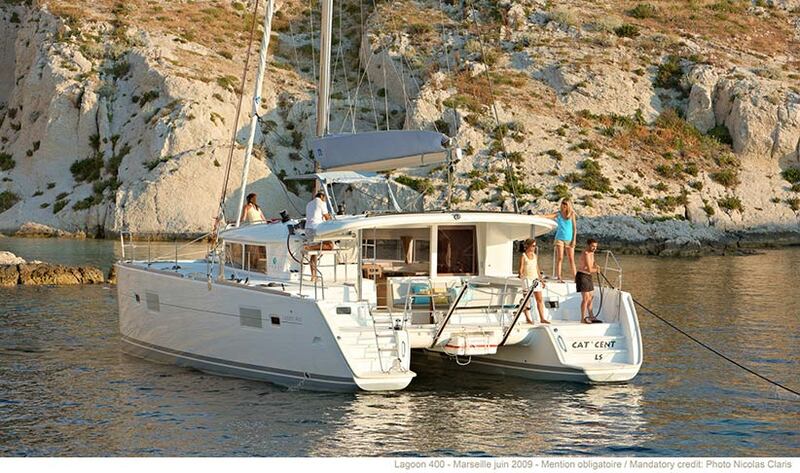 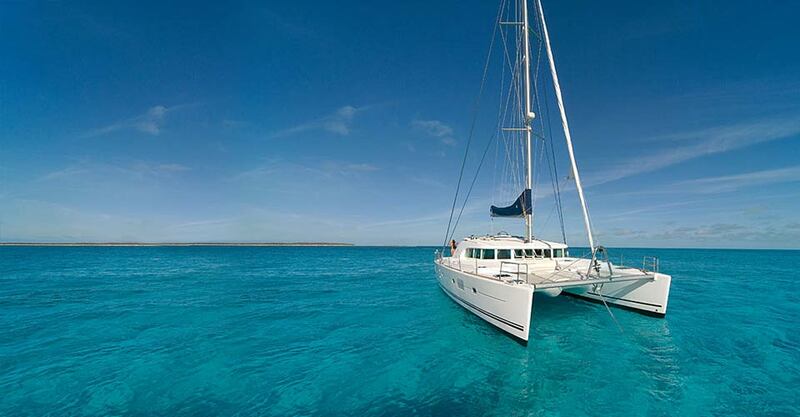 the boat comes with a skipper or can be rented bareboat for a reduced rate.